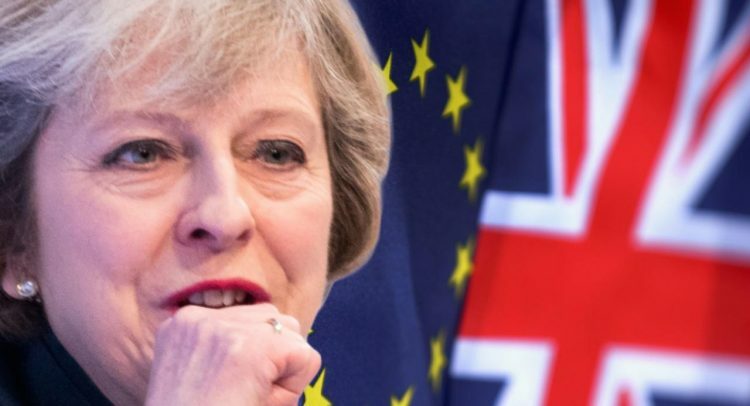 The EU has ruled out making changes to the legal text agreed with the UK prime minister. But Mrs May has told her cabinet she will seek to do that, as MPs debate her plan ahead of a series of votes. Conservative rebels who voted down her deal earlier this month are demanding legally binding changes to the controversial Irish backstop clause. Conservative MPs have been told to vote for an alternative to the backstop, proposed by senior backbencher Graham Brady, but it is not yet known which amendments will be chosen for a vote. Cabinet minister Liam Fox has said the “Brady” amendment it would give the PM a “strong mandate” to return to Brussels. Some Tory Brexiteers have signalled they will now back Mrs May, despite previously threatening to rebel. Speaker John Bercow will say which amendments are going to be put forward at the start of the debate at about 13:45 GMT – with voting taking place in the Commons from 19:00 GMT. BBC political editor Laura Kuenssberg said that, for the government, Tuesday was about turning “a thick wall of resistance” into a hurdle that “at some point they might overcome”. Separately, Conservative MPs on both sides of the Brexit argument have been planning for a no-deal scenario. EU citizens rights would be guaranteed during this time, there would be no customs checks on the Irish border and the UK would pay the £39bn so-called “divorce deal”. The Democratic Unionist Party (DUP) – which props up Mrs May’s government – has endorsed the “Malthouse” proposals. DUP leader Arlene Foster said the plan could “unify a number of strands in the Brexit debate” and was a “feasible alternative to the backstop proposed by the European Union”. But the EU was “standing tough” on its position of no renegotiation and they were “mesmerised” with what was happening in Parliament, BBC Europe editor Katya Adler said.